About half of Bloc Quebecois and Parti Quebecois supporters think that Muslims and Jews have too much influence in their province, while nearly a third of British Columbians think the same of Sikhs and Asians, a new poll suggests. While that sentiment is particularly pronounced by separatists and in Quebec in general, the rest of Canada fares little better in the Forum Poll on multiculturalism, with about one-third of Canadians saying Muslims have too much influence in their home province. According to the poll, 52% of Bloc Quebecois supporters, 42% of Quebeckers and 36% of Conservatives supporters think that Muslims have too much influence. 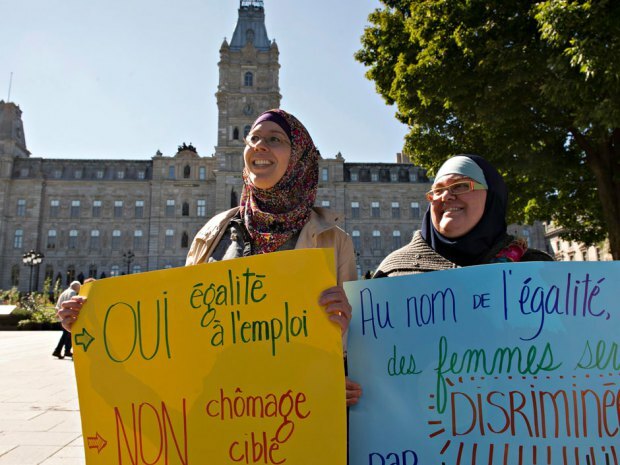 The poll comes amid a string of anti-Muslim incidents as the Parti Quebecois government has proposed its Charter of Quebec Values, which would ban the wearing of religious symbols by public-sector workers. 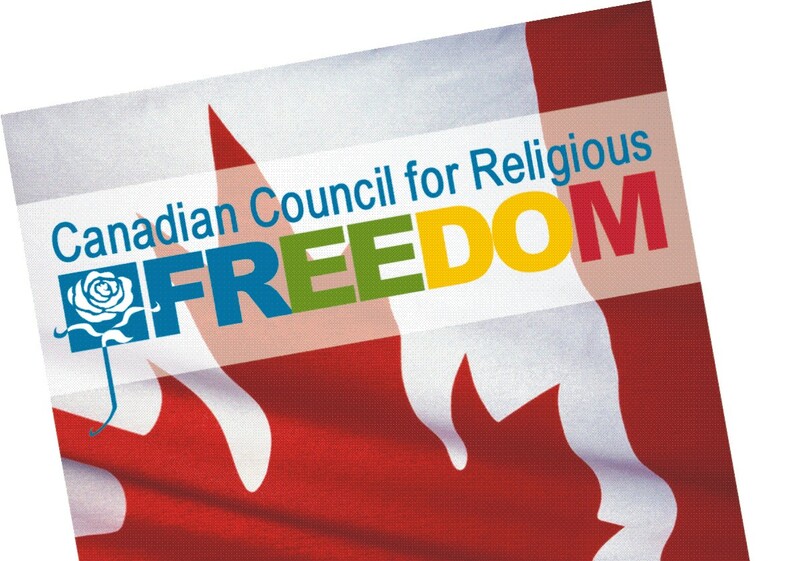 “If the Charter of Quebec Values is an example of the Parti Quebecois practising dog whistle politics in Quebec, it appears there are plenty of ears tuned to that particular frequency for the message to fall on,” Forum Research president Lorne Bozinoff said. While less than about one-fifth of Canadians say that Jews have too much influence, about 32% of Quebeckers think they are too powerful. There are other regional differences in the poll as Sikhs (26%) and Asians (28%) are seen as too powerful by respondents in British Columbia. In Ontario, 26% of respondents say that Francophones are too powerful, a sentiment that 25% of Conservative voters agree with. On the flip side, 27% of respondents in Quebec said anglophones had too much influence. Only 7% of respondents across Canada said that African-Canadians had too much influence in their province. Among general demographics, racist sentiments are more likely to occur among older, less wealthy and less educated groups. The 18-34 age group was the most likely to say that Jews have too much influence (22%) and the least likely to say Muslims have too much influence (20%). About to 10% to 14% of respondents declined to answer the questions and about 12% to 18% said they did not have an opinion. The poll was conducted September 16 and 17 among a randomly selected sample of 1527 Canadians 18 years of age and older. The poll was conducted by Interactive Voice Response (IVR) and has a margin of error of plus or minus 3% 19 out of 20 times.